Canoe Federation of Slovenia awarded the best athletes of the season 2016 at a special gala evening held in Ljubljana. Peter Kauzer became the Paddler of the year 2016 in male category and was also awarded as the best male whitewater paddler of the year thanks to his big success at the Rio 2016 Olympic Games where he won a silver medal in canoe slalom. Kauzer was the best Slovenian paddler of the year also in the past, but the last time in 2011 when he became World Champion. Špela Ponomarenko Janić is the best Slovenian female paddler in Slovenia for second year in a row. She was also awarded as the best female canoe sprint athlete of the year. Ponomarenko Janić finished 4th in the K1W 200 metres final of the Rio 2016 Olympic Games and was third in the overall World Cup standings in 2016. 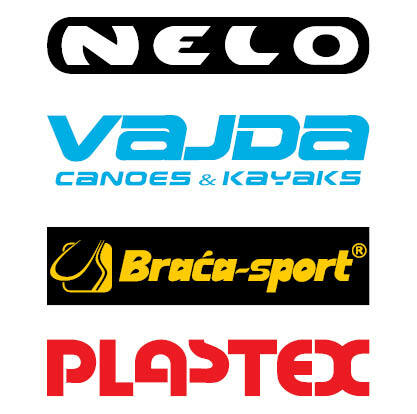 Urša Kragelj is the best female whitewater paddler in 2016, Jošt Zakrajšek best male canoe sprint paddler of the year and Jakob Jež best junior paddler of the year.